Have you ever wondered which are the best events in March and what to do and see when living in South Africa? 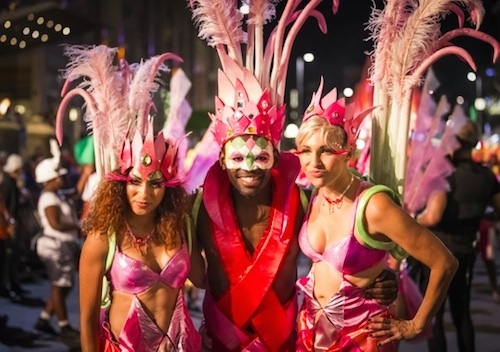 Here are some of the best festivals and events in March in South Africa. In our listing below we have included the most popular South African events and festivals for all provinces. These events are listed with links to event organisers so you can get more information and find out where to buy tickets. Festival of Music. More info. Gin and Tonic Festival in Muldersdrift. More info. Ommiberg Round the Rock Festival. More info. There are many exhibitions and shows that cater not only for trade visitors but also are open to the public. The events listed below provide great insights for living in South Africa. Looking for more info on what to do in South Africa in March? 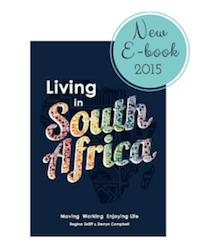 Get plenty of insider tips and insights into living in South Africa in our new book.